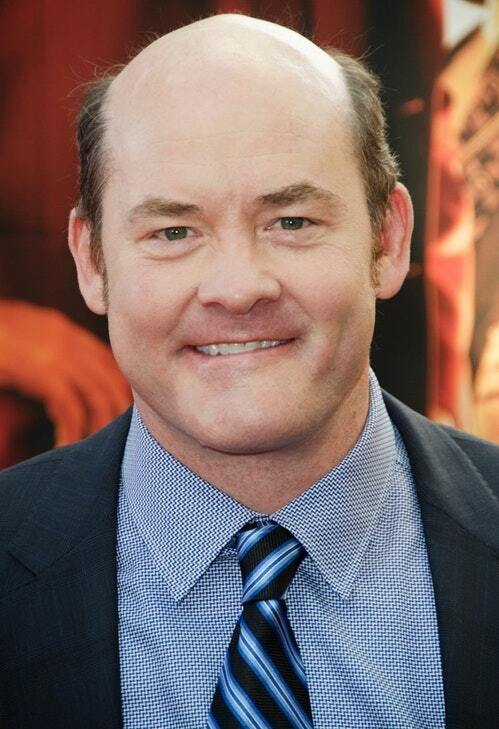 The Detroit Cast speaks with David Koechner about his comedy career, his roles in "Anchorman" and "The Office," his time on SNL, and more. 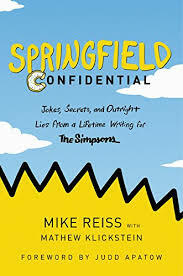 The Detroit Cast speaks with Mike Reiss about his book "Springfield Confidential: Jokes, Secrets, and Outright Lies from a Lifetime Writing for The Simpsons," covering his illustrious entertainment writing career. 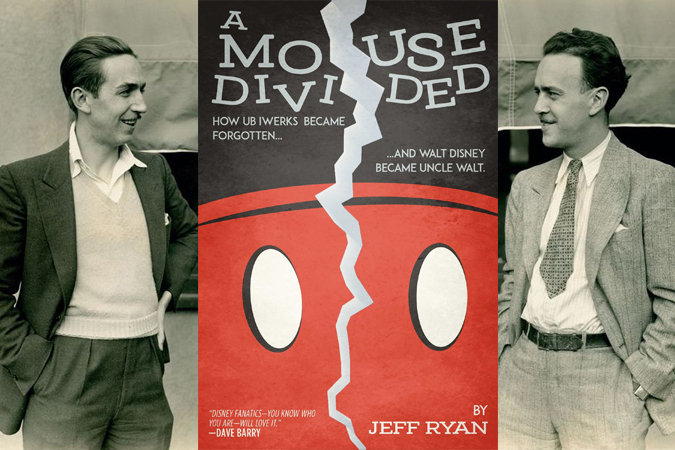 The Detroit Cast speaks with Jeff Ryan about his book "A Mouse Divided: How Ub Iwerks Became Forgotten And Walt Disney Became Uncle Walt," uncovering the creative partnership that spawned the Disney juggernaut. 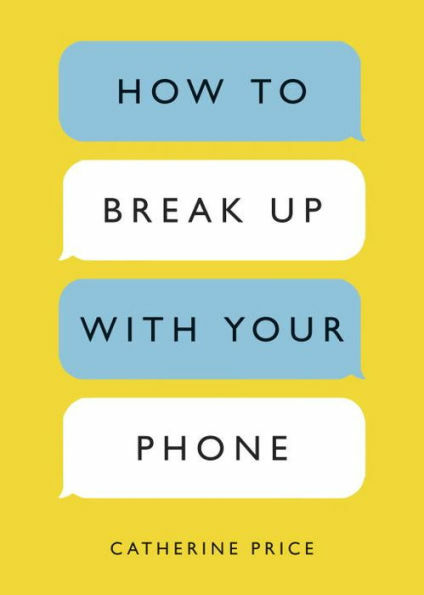 The Detroit Cast speaks with Catherine Price about her book "How to Break Up with Your Phone," explaining the science behind our addictions to devices and providing a 30-day plan to create a more positive relationship with them.